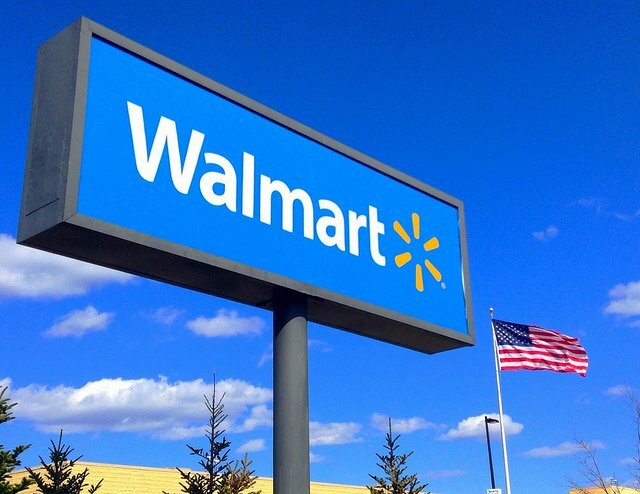 American multinational retail corporation Walmart has signed a five-year cloud contract with Microsoft, with the latter admitting that the deal was fueled by Walmart’s animosity towards Amazon. In addition to expanding its use of Microsoft Azure, the retailer plans to deploy Microsoft’s machine learning and artificial intelligence services across its business, and even embed Microsoft engineers in Walmart offices. Walmart is Amazon’s largest retail competitor, while Azure is Amazon Web Services’ most successful cloud competitor, leading to a shared rivalry that “is absolutely core to this,” Microsoft CEO Satya Nadella told The Wall Street Journal. “How do we get more leverage as two organizations that have depth and breadth and investment to be able to outrun our respective competition,” he added. The move follows reports that Target scaled back its use of AWS; Walmart previously told partners and suppliers to stop using the service. Amazon has long used the profits from its cloud division to help subsidize its retail arm’s growth, as well as keep the costs low. Walmart has its own data center infrastructure, and was last year thought to have invested heavily in GPUs. 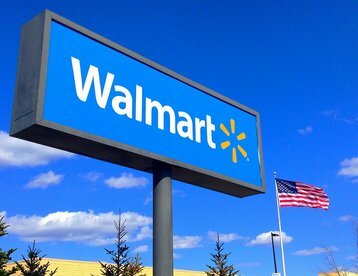 In 2016 Walmart became the second largest online retailer in the US, after buying Jet.com for $3.3bn. The deal gave the company a taste of Azure, with Jet relying primarily on Microsoft’s cloud service. “We are moving fast, and we are looking for partners to help us do that,” said Marc Lore, Walmart’s head of US e-commerce and founder of Jet.com. Microsoft is also thought to be working on checkout-free retail stores, with Reuters reporting last month that it had talks with Walmart about a potential collaboration on a system that tracks what shoppers add to their carts, charging them as they leave the building. Lore confirmed to WSJ that Walmart is indeed developing checkout-free stores. This is another area where Amazon is currently ahead - for four years, it worked in secret on its Amazon Go concept, before opening an employee-only test store in Seattle in 2016. The store was opened to the public earlier this year, and will be followed by a larger Seattle location and branches in Chicago and San Francisco. Microsoft, eager to catch up, has hired a vision specialist from the Go team. Walmart, meanwhile, is gearing up for a long and brutal fight with Amazon as it faces both the rise in Amazon-based e-commerce shopping, and Amazon’s expansion of its physical retail business. In February, Walmart revealed that e-commerce is responsible for less than four percent of its annual revenue, but that it expected the division to grow by 40 percent over the fiscal year. To help fund its efforts, the company has begun to scale back some of its international operations, and is set to sell the majority of its stake in UK subsidiary Asda, hoping to net $4 billion in cash. It is also downsizing in South American markets, as well as China. Outside of the homeland, there is one other major market the company is trying to compete with Amazon over - India. Walmart is in the midst of a $16 billion acquisition of a controlling stake in Indian retailer Flipkart. Last year, Flipkart announced that its cloud services would be provided by Microsoft Azure.